Every season brings something new to see and experience in the Moree Shire and surrounds. From Pecan Nuts and Cotton to Black Opals and Glass bottle houses. Pecan Nut Farm and Town Tour ( All year round) 3hr Tour. Cotton Farm, Cotton Gin and Town Tour (seasonal) 3 hr tour. Lighting Ridge Tour (seasonal) Full day tour. Private Charters - xmas parties, weddings, courtesy bus, any occasion just ask. Private Charters for Bucks nights, Hens nights, sporting groups, work functions, xmas parties, Weddings. Any occasion is available. We also offer our services to the local race committee by running the local courtesy bus from the races and are available for private charters. We also cater to the local schools and really enjoy taking the kids away on week long excursions or day sporting trips. 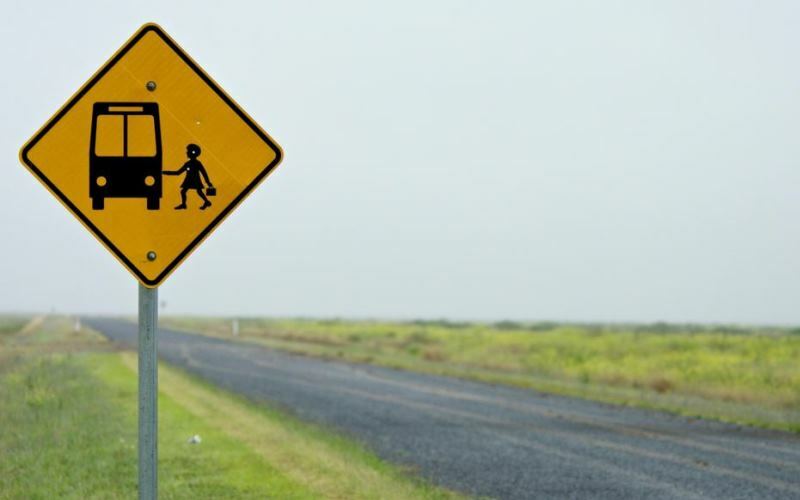 We have been servicing the local school bus run for 25years. 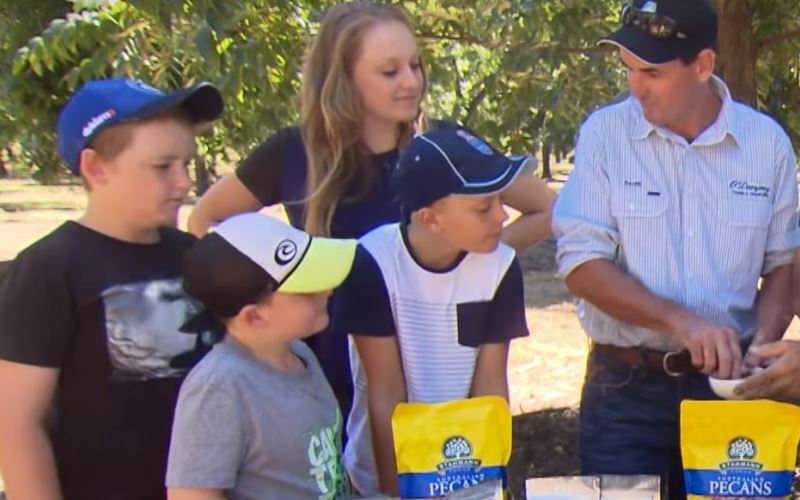 We enjoy meeting and interacting with all the tourists that come to our area, we offer 3 main tours Pecan farm tours, Cotton farm and Gin tours, and day trips to Lightning Ridge. Other opportunities to do tours to the Crossing Theatre in Narrabri are available. 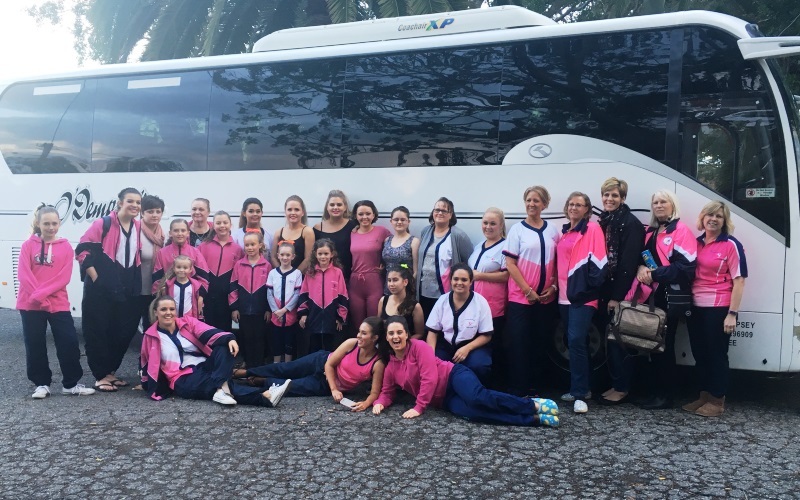 We strive to provide a warm and friendly atmosphere on our trips and believe we go above and beyond what is normally expected of a bus driver, we can cover everything from cooking the BBQ dinner on a school excursion, to plaiting and styling hair for a concert. 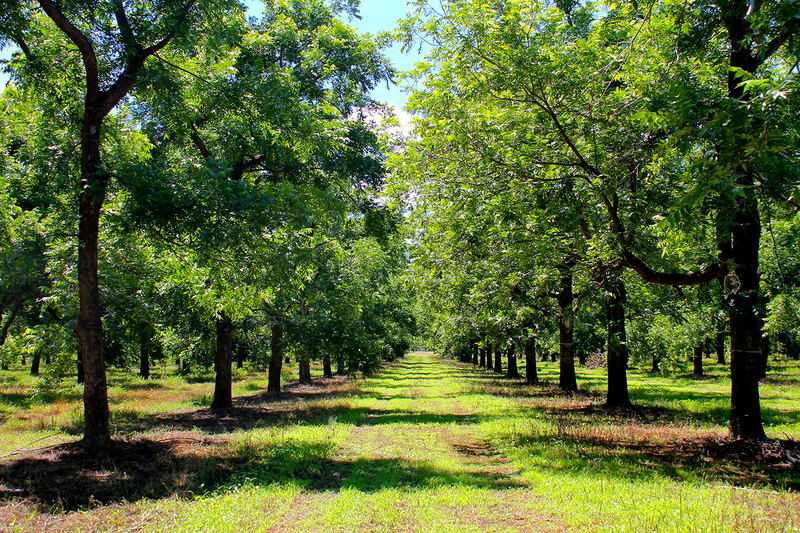 Featuring 'Trawalla' the largest and most productive Pecan Nut plantation in the Southern Hemisphere (accessible by guided tour only). The tour provides visitors with the opportunity to taste-test pecan nuts and enjoy a cuppa and a piece of pecan slice. Upon returning to Moree, the tour includes a Moree township familiarisation. View an operational cotton farm where the cotton is harvested and packed into modules ready for transportation to the Gins. Travel then to the Gin to observe the ginning process where cotton seeds are removed from the cotton lint and cleaned before baling. This tour also includes a Moree Township familiarisation. The Ridge is famous for Black Opals and is recognised worldwide as the largest source of quality opals. During the full day tour, you will explore the various mines and opal fields and maybe even purchase some fine black opals yourself. Lunch is not included in the tour, however, it may be purchased at Lightning Ridge. O'Dempseys bus company started by Dennis Quinn over 25yrs ago, it was sold to Gavin and Renae Hann, and when Melissa started casual driving for them the opportunity came up for Scott and Melissa to buy the business and the rest is history. Why not book your next tour, or charter or school excursion with O'Dempsey's Charters and Local Tours.